. 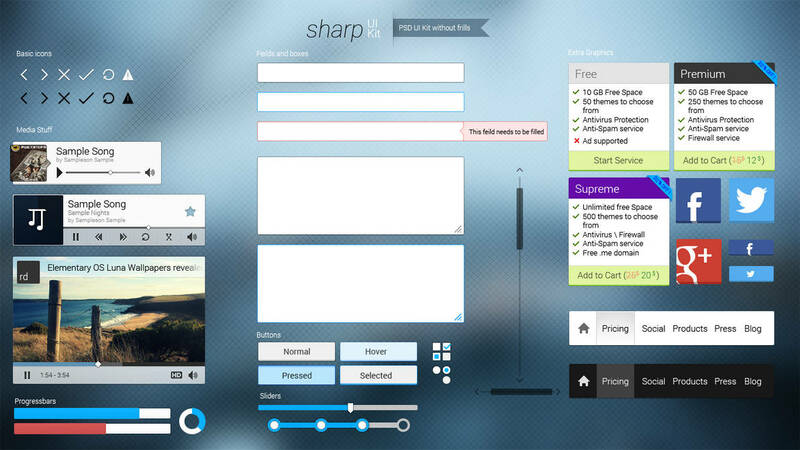 Sharp UI Kit . 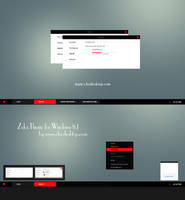 This UI Kit is made with simplicity and functionality in mind. Plain and punchy colours and simple smooth style which works in light as well as dark backgrounds. Almost everything has been done with layer styles in . You can use this UI Kit for all sorts of projects (commercial and non commercial). Crediting is appreciated but isn't required. You can, of course, modify this. 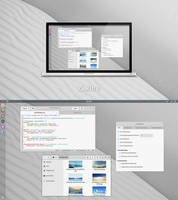 Just don't distribute this PSD in original form (or claim to be its owner). Thanks for viewing and for all your support! RDTSOD, you've done it again. 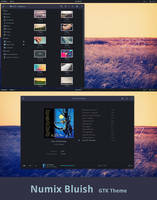 Impressive UI kit!